After King David captured the city of Jerusalem, it quickly became the most well known city in the nation of Israel. In fact, it was the most important city in Israel until the first century, when Jesus made the ultimate sacrifice for our sins, and the Church was established. What made the city such an influential place in the Bible? Jerusalem’s importance began to be noted when David conquered Jebus (which would become known in Israel as Jerusalem). He quickly built it up and made it a powerful capital for the nation of Israel. But it was not until David’s son, Solomon, took over the throne that the importance of Jerusalem was fully realized. 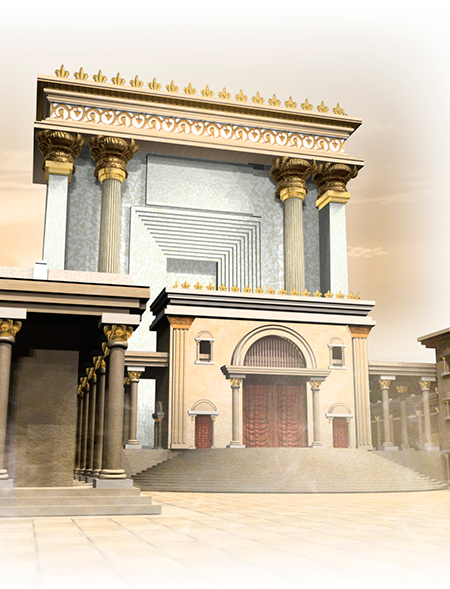 David desired to build a permanent Temple for God and the Ark of the Covenant. 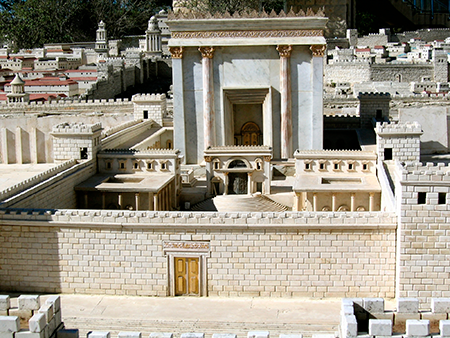 However, God forbade David from building Him a Temple (1 Chronicles 22:7-11). Instead, David’s son Solomon was chosen to build the “house of God.” In the fourth year of his reign as king, Solomon began to build the Temple, and when it was completed, it was a truly magnificent sight to behold. 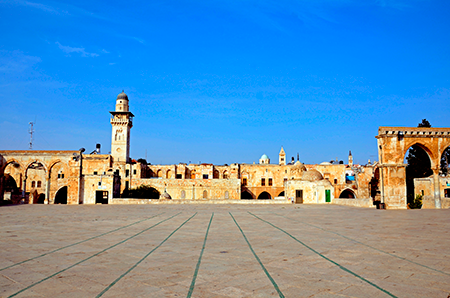 The entire nation of Israel worshipped there at various times throughout the year, and it stood for hundreds of years. God allowed His Temple to be destroyed because the people of Judah had done evil in the sight of the Lord. They had become idol worshippers and had committed terrible sins against God. Because of their wickedness, God allowed them to be conquered. However, He spared some of them so that they could return to Jerusalem and rebuild the Temple. Once the remaining Israelites returned to Jerusalem after 70 years of Babylonian captivity, they started to rebuild the city. King Cyrus of Persia allowed the Jews to return and rebuild the Temple, but the people were afraid when the new king of Persia, Artaxerxes, commanded them to stop rebuilding it. They stopped the construction on the Temple and did not resume working on it again for 16 years. Finally, the prophets Haggai and Zechariah convinced the people to finish building the Temple. The second Temple was finished in the sixth year of King Darius’ reign in Persia. It was dedicated to God, and the people of Israel worshipped there for hundreds of years. Not only was Jerusalem important to the Jewish religion, but it is also significant to Christians. Jesus was put on trial and sentenced to death inside the city of Jerusalem. He was crucified just outside the city. Furthermore, the first gospel sermon was preached in Jerusalem and about 3,000 souls were saved in one day. Countless New Testament Christians were murdered at the hands of the Jews in Jerusalem, and even the apostle Paul was arrested and nearly killed there. The church at Jerusalem was well known throughout the world, and they played a major role in the development of the first-century Church—the Kingdom of Christ, which the Old Testament spokesmen prophesied would be established in Jerusalem (Isaiah 2:1-4; Micah 4:1-5).